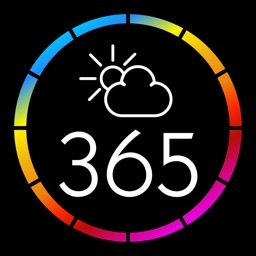 Weather Time Machine Light is a different kind of weather app, in that it can give forecast information for the last five years and the next three months. 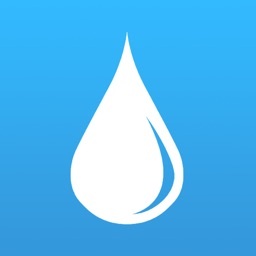 The free version lacks hourly weather data, but it’s a great resource for anyone needing weather information to plan a trip. Ever wondered what the weather was like when you were born? Or when you graduated from college? Or when your first child was born? How hot this blistering summer was relative to other summers? The full version of Weather Time Machine can give you unprecedented access to the most detailed, historical weather information starting from January 1st 1960. 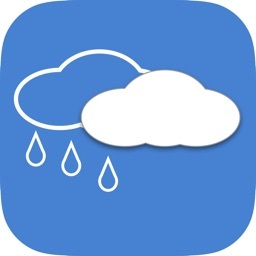 Do you want a simple weather app which can provide detailed daily data? 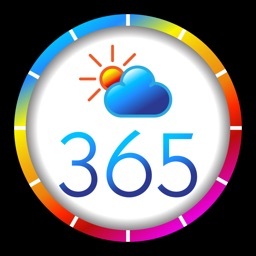 The Weather Time Machine Light also delivers a highly accurate, 5-14 day weather forecast on an daily basis. No radar plots or complicated graphs that are impossible to understand and interpret - just clean and precise data served in an easy to understand, graphical interface. The full version oven you access to detailed hourly data. Planning a trip next summer? Traveling through the US or Canada to places you have never been to? Organizing your daughter’s wedding next year? Scheduling an important outdoor event? The long-range forecasting engine within the Weather Time Machine utilizes over 50 years of historical weather data and proprietary routines to predict future weather events – all up to 2 YEARS IN ADVANCE (for the full version)! Don't let the weather interfere with your plans – now you can have the knowledge of what the weather will be so you can plan accordingly. The Weather Time Machine was developed in partnership with WeatherBank, Inc. - a leading US weather services provider trusted and used by government agencies and major companies in all industries. WeatherBank’s team of weather climate and professionals have hundreds of man-years of experience in developing state-of-the-art weather products and services. 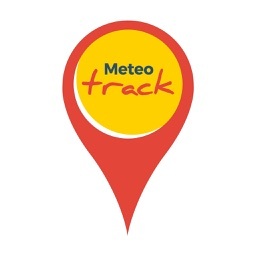 The Weather Time Machine provides you with access to WeatherBank’s unmatched weather datasets and forecasting services – all in the palm of your hand. What weather parameters do you have access to?